Legion, yet another arrow in the quiver that is the ever expanding Marvel TV universe, debuted to ok, but not great ratings on February 8 on FX. Was it the late hour (the premiere was a full 90 minutes with commercials at 10 pm on a Wednesday night), ESPN’s NBA Basketball coverage, or the show’s initial trippy and confusing tone that sent would-be viewers rummaging for the remote control instead? We’re not sure, but despite FX’s extensive advertising, the premiere garnered (a not altogether disrespectful) 1.62 viewers, and 0.7 in the demo. It’s a shame those numbers weren’t higher because Legion is one of the best, if not the best, new show of 2017, and unlike it’s Netflix counterparts Luke Cage, Daredevil, Jessica Jones et al, it offers something different to the staple of Marvel heroes we’ve seen to date. At the center of Legion’s character-driven heart we find not just a reluctant hero, but one whose journey was derailed several years ago. By focusing on the inner turmoil and fragility of of its central character — a young man diagnosed as a paranoid schizophrenic — the show is able to spin an intensely intimate story through the lens of mental illness, and in doing so, to redefine what we think a Marvel show ought to be. 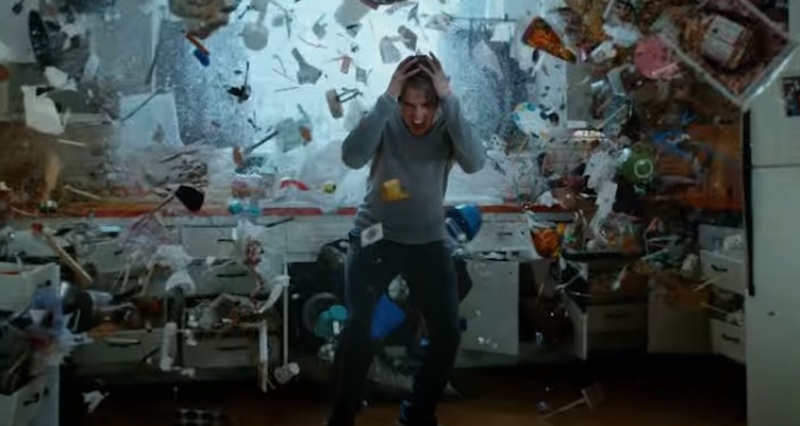 Based on the Marvel Comics by Chris Claremont and Bill Sienkiewicz, Legion’s story focuses on David Haller (Dan Stevens), a “troubled” young man who was incorrectly diagnosed as schizophrenic during childhood. When we first meet David, we learn that he has been in and out of psychiatric hospitals for years. Now in his early 30s he is institutionalized yet again, and almost happily accustomed to a life of pill popping and therapy sessions during which he readily agrees that the voices he occasionally hears in his head and the disturbing visions he occasionally sees aren’t real. It’s only when David meets — and instantly falls in love with — new patient Syd (Rachel Keller) that his life takes a dangerous and shocking turn. It seems David’s voices and visions are real after all. Syd and some friends on the outside — Melanie Bird (Jean Smart), a nurturing but demanding therapist with a sharp mind and unconventional methods, and her team of specialists, Ptonomy (Jeremie Harris), Kerry (Amber Midthunder) and Cary (Bill Irwin) — help David come to the realization that he may just be the world’s strongest telepath. However the confused and drug-addled David, accustomed to years of denying the bizarre, now wonders if his new reality can be trusted, or if it’s simply another manifestation of his illness. His sense of disorientation is only magnified when Syd helps him escape the institution and takes him to meet other similarly gifted people. Meanwhile, David’s dramatic escape brings with it the intense interest of those who seek to help, harness or harm him in turn. At the helm is showrunner Noah Hawley, the man behind FX’s other critical darling Fargo. In Legion, Hawley brings together two elements that make for strange bedfellows: the intensely personal and oftentimes unreliable perspective of its main character, and a highly stylized palette that mixes 1960’s fashions with 70’s Punk Rock and 21st Century sensibilities. The beautiful, oftentimes jarring juxtaposition is the perfect metaphor for David’s state of mind. Coupled with flashbacks to David’s drug-fueled twenties, and scary visions of a bloated demon-like creature invading his thoughts and memories at unexpected moments (including a toe-curling moment in a CT scanner), we feel a claustrophobic sense of creeping paranoia throughout, and a deep sense of foreboding that is only heightened by the show’s relentless tension. What is a memory, and what is happening right now? What is a dream, and what is reality? The answers are frighteningly fluid. Legion eschews linear A to B storytelling, lengthy exposition and familiar hand holding in favor of a more visceral, thrilling and ultimately rewarding audience experience for those who are willing to jump down the rabbit hole. That’s not to say answers are not forthcoming. There is a solid story arc supporting this breathless roller-coaster ride, and it’s confidently plotted too. Just don’t expect it to come at you from the front. Or even from the start. 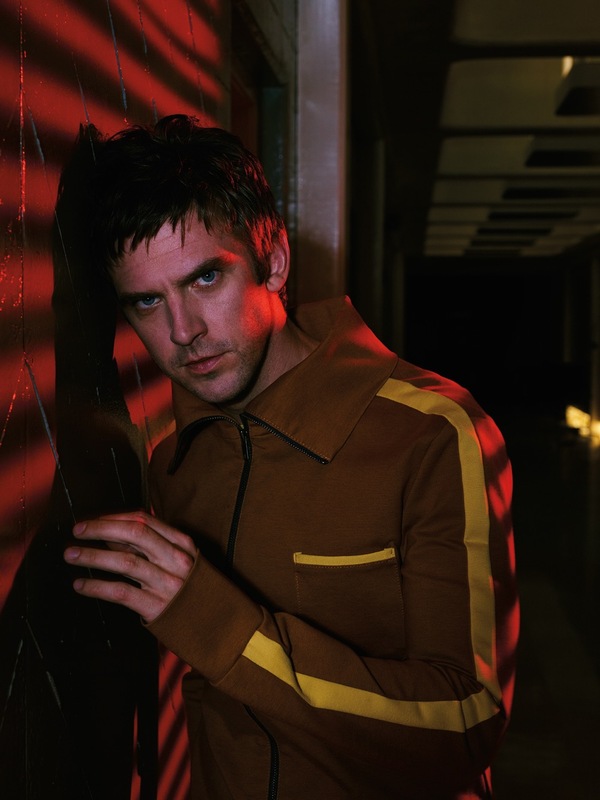 In Legion, David Haller is the eye of the storm around whom events, memories, fantasies and dark half-seen things clamor for his and our attention. This show, another in the Marvel superhero series, could have been so many things. We’re so glad it’s this. The 8 episode first season of Legion continues on FX, Wednesdays from 10:00 pm ET. Follow @ScreenSpy on Twitter | ScreenSpy on Facebook for more Legion scoop.